Click here get your free in home measure and quote. Turn into plaza at Stix Golf & Fun across from Sunoco and drive towards Del’s. On left. We offer a full line of kitchen & bath sinks. 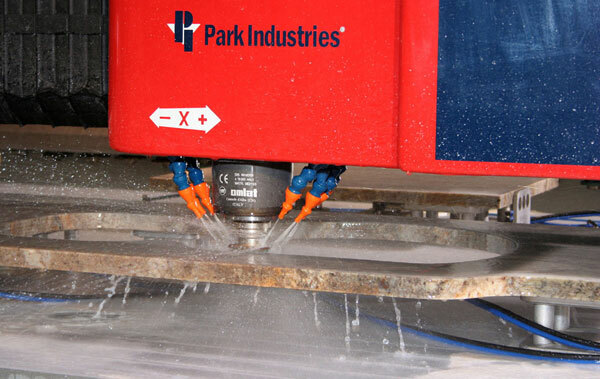 Your project will have a plan for success developed from the initial consultation through to the installation that will optimize the results. Learn More . . . Huge selection of Granite & Engineered Stone. 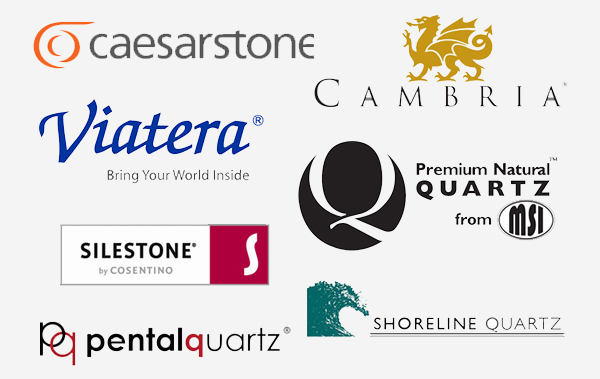 All major brands available including Cambria. Learn More . . . 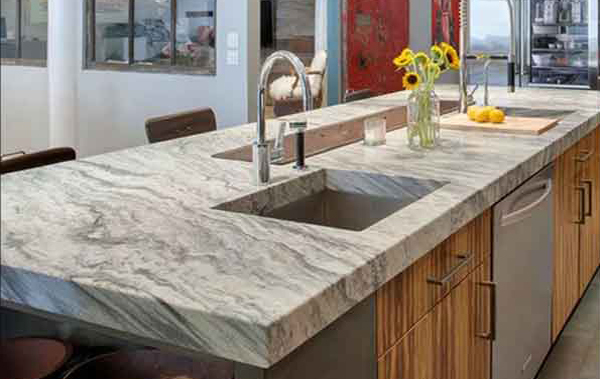 Learn the differences between Granite and Quartz Countertops and the advantages of each. Learn More . . . Copyright © 2017 Countertops Express. All Rights Reserved. Website By Shawna Leigh Designs.